Come join the Intellifilm crew at the upcoming Maricopa County Home and Garden show. This year’s show is Friday, August 6th through Sunday, August 8th. We will be at booth #628. Swing by and check out all of the amazing energy saving options window film offers for your home! Monday July 12th to Saturday July 24th. Intellifilm is proud to announce that it is teaming up for a water drive for our Troops! Intellifilm is concerned about dehydration. 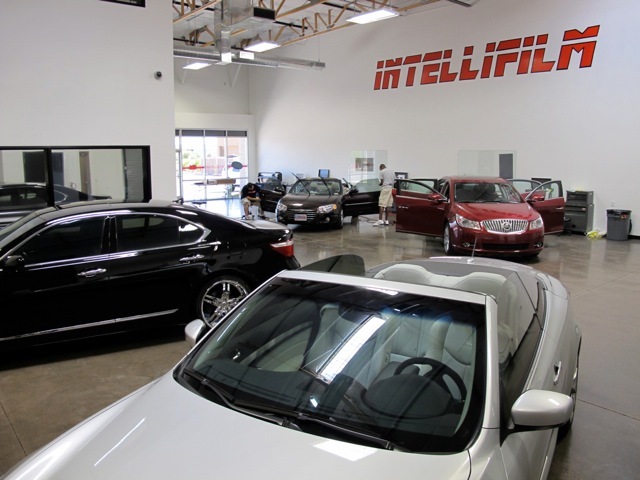 Intellifilm’s exclusive 3M Crystalline products are committed to lowering heat exposure. 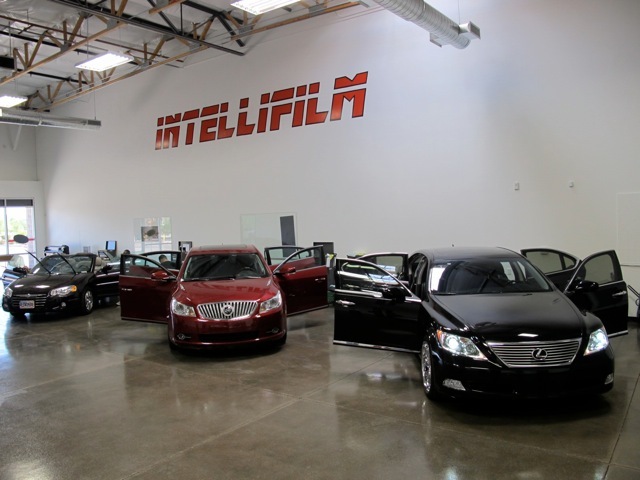 Show your support and come out to Intellifilm’s water drive. Receive $100 off a Crystalline tint job with a $10 donation (which will be donated to our Troops over seas). 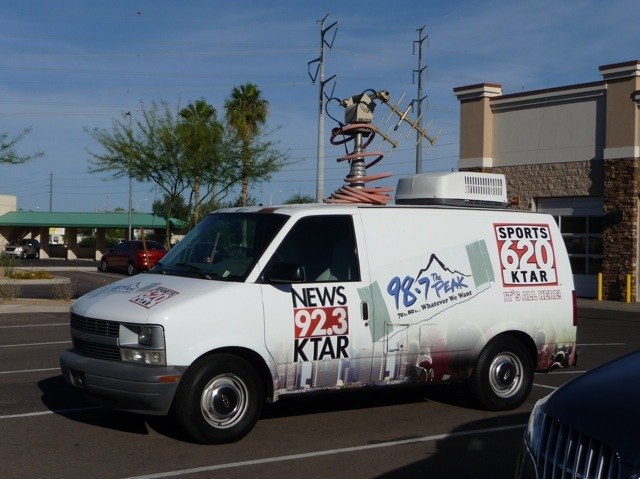 Gambo and Ash from KTAR will be doing a live road show at Intellifilm on Tuesday, July 13th. After such a great response from their last visit, we’re bringing Gambo and Ash back again! If you didn’t see all of the action last time… you really missed out! See for yourself.